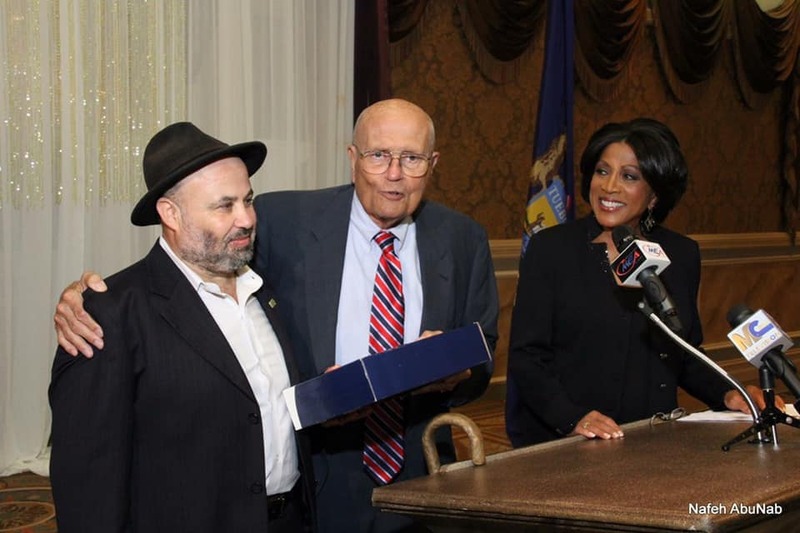 The American Human Rights Council (AHRC-USA) joined Americans from across the state of Michigan and other parts of the US in the historic and landmark funeral services for the late Congressman John Dingell, a giant of American politics. The mass of Christian burial services were held at the Church of the Divine Child in Dearborn on Feb. 12, 2019. “It was heartening and deeply moving to see people of all backgrounds and ages take the time and make the effort to attend the funeral. 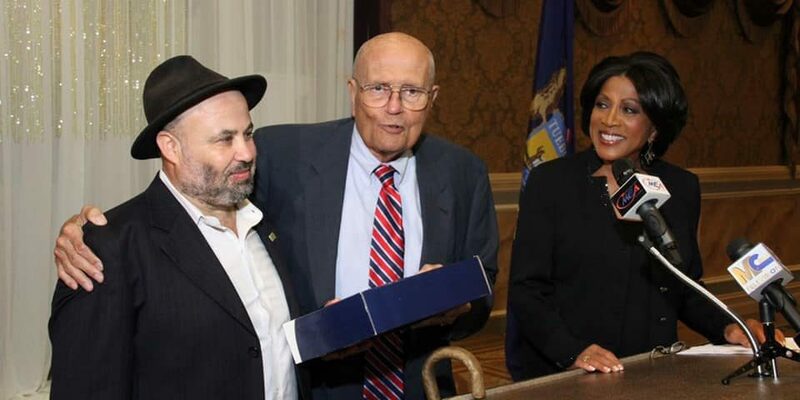 Congressman Dingell was loved and respected by many” said Imad Hamad, AHRC Executive Director. “AHRC commends both the Dearborn Police Department and the Dearborn Fire Department for providing safety and security to all citizens who attended the services” continued Hamad.